Flying is not always fun. I know, shocking. Sometimes you end up flying for the better part of a day. Sometimes you're so excited to get home - or to your destination - only to be thwarted by a long delay. Whatever the case may be, you always want to make sure you are prepared to beat boredom and not just with electronic devices, because your batteries might die and then you'll be stuck sitting around staring at a wall. When the unforeseen happens, or even when things go totally as planned, you want to be ready. With more people traveling solo and with kids, airports have finally realized that they need to be more of a destination than a pit stop. Lucky for us, that means they are adding things to do, places you actually want to eat and giving us things we need like free WiFi, more outlets and places for our dogs to pee that aren't a hundred miles from the gates. Do your research. Researching your airports before you leave and even downloading the app can make all the difference in saving time knowing what is available if you have a long time to wait for your flight to take off. 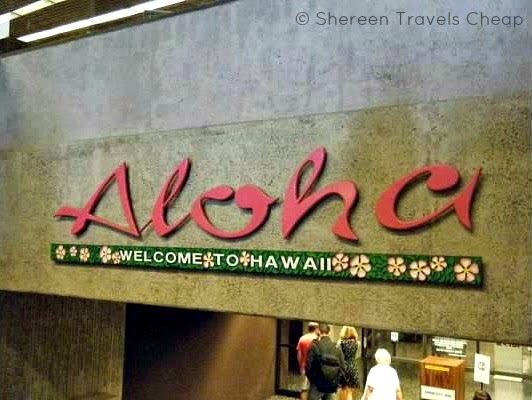 I like to know what each airport has to offer for food, entertainment and services and view it as a destination rather than an inconvenience. Get some culture. A lot of airports now have art galleries or terminal art of some kind. 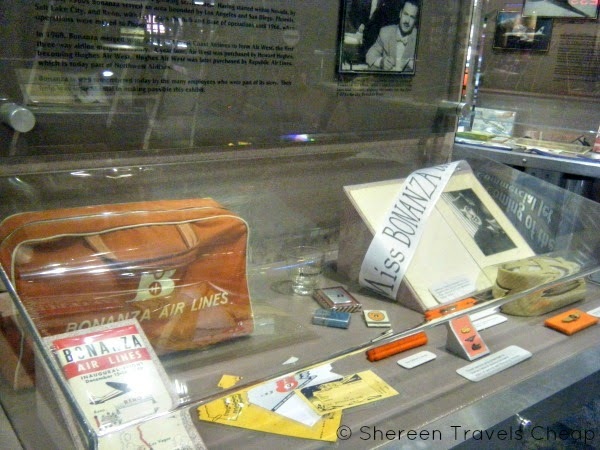 At the Vegas airport (McCarran - LAS), in addition to slot machines in every open space, there is a small aviation museum where you can view vintage airline memorabilia as well as the small plane that set the flight endurance record (64 days with twice-daily fuelings from a truck below). It may not be big, but it has quite a bit to look at and read. At Phoenix's airport (Sky Harbor - PHX) they have a fine art gallery and companion pieces throughout the terminal. Browse the specialty shops. Almost all airports have at least one shop that sells items you can only get in that state/city/region. 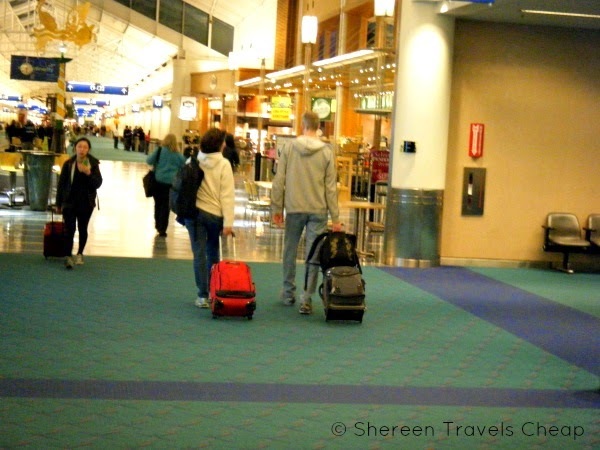 Portland (Portland International - PDX) has several shops that are specifically Oregon, including The Real Mother Goose for handmade decor and trinkets and Made in Oregon for foods, wine and gifts. Relax. Travel can be stressful, but you can combat that with a stop in at a spa or salon in the terminal. Why not pamper yourself a little bit with a massage or a pedicure. 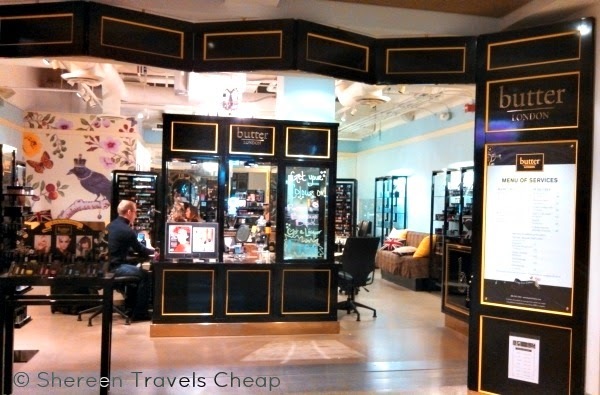 Seattle (Sea-Tac - SEA) has a Butter London salon where you can grab a quick manicure or polish change. Get some exercise. Maybe you've been flying all day and just need to stretch out. Wear your walking shoes or pack them so they're easy to get to and make use of airport walking trails and gyms. A few airports are going even further and offering yoga classes. San Francisco (SFO) opened the first airport yoga room so you can salute the sun and curl up in child's pose without having to do it on the dirty floor and get weird looks from other travelers. Let the kids run wild. Well, within a confined area. If you're traveling with your little ones, they are bound to want to run and yell and throw stuff. This isn't acceptable on the plane. In fact, people pretty much have that more than the totally cramped seats and no legroom. If an airport has a kid's play area, take them there and let them run out their energy for as long as possible. Maybe they'll sleep the rest of the way to wherever. Try the local food. Portland is also famous for this. With our million microbreweries and wineries, PDX is full of restaurants that offer for those and regional cuisines made with locally-sourced ingredients. Bring stuff you like to do. Traveling in the early morning or in the evening might be easier and cheaper, but you may find that a lot of things aren't open while you're there. No problem, remember to pack fun activities. We bring card games like Fluxx (our personal fave) or magazines or puzzle books. I've also seen people bring knitting and crochet projects to fill their time. Might as well be productive. Sit in first class. 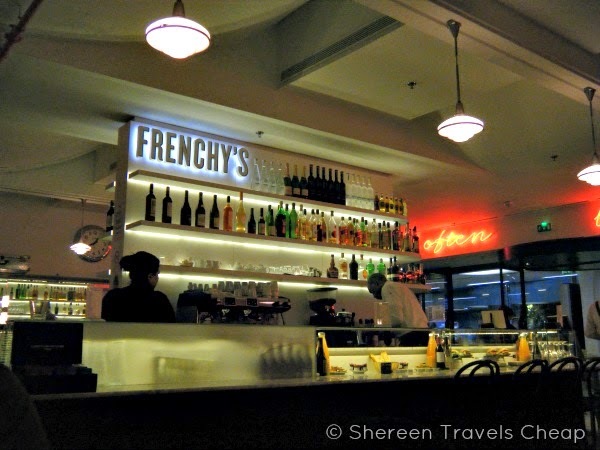 If you really have a lot of time to fill and have work you could be doing or just need to get away from the crowds and chaos, spring for a day pass to your airline's lounge. You'll have Wi-Fi, snacks, workspace and more at your disposal. 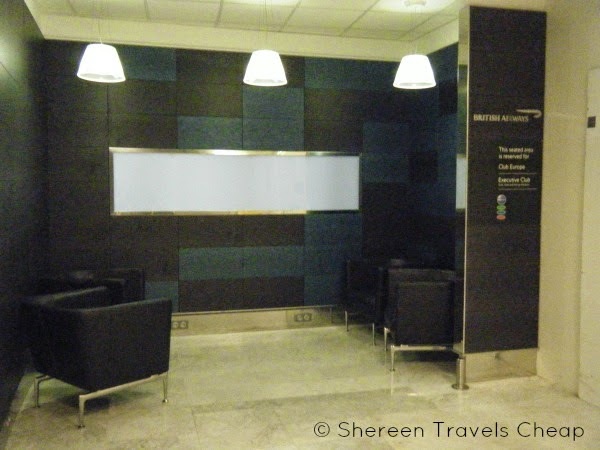 If you are an elite member of any airlines, you may already get access to the lounge for free. Take advantage of such perks! How do you like to fill time at the airport?